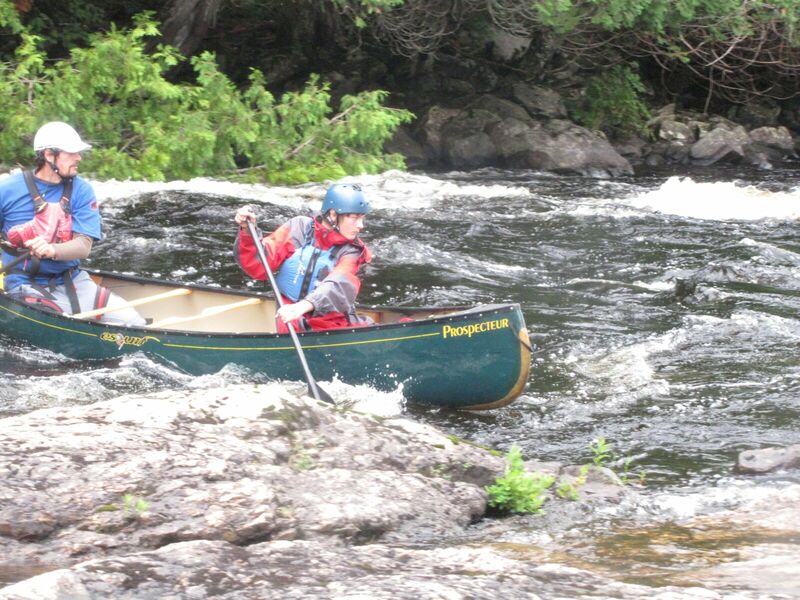 Here at Bear Creek Outdoor Centre we offer two versions of our Canoe Tripping Camp. You can choose either a two week or a single week program. Canoe Tripping is the best of both worlds – multi-day canoe trip experience, plus a full week of Camp Classic at Bear Creek Camp! 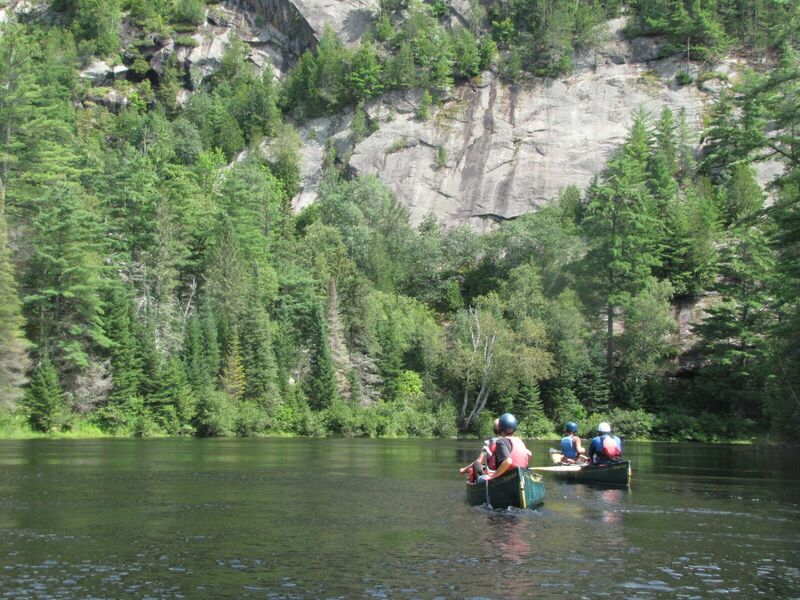 Campers aged 11-15 will spend a week at camp, not just playing sports, games and making their own fun, but also learning new skills that they will apply to their (2-3) day canoe trip, on the Madawaska River*. Try out your paddle skills! Experience how to pick and set up an overnight site! Bond with your cabin mates around a campfire, under the summer sky! Our one-week river expedition perfect for youth aged 12-14. During this time we spend the entire week paddling down the the Petawawa River in beautiful Algonquin Park. *BCOC reserves the right to modify or change trip locations, depending on weather, water levels, or other considerations.